Kieran Hurley joined ODM Financial Advisers in 2006. 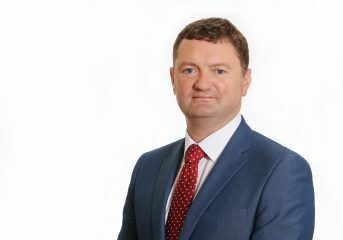 He has worked in the financial services sector in an advisory capacity since 2001, starting firstly with Irish Life as a Financial Planning Consultant and then in 2003 with Royal Liver Assurance as a Senior Financial Adviser covering the Munster region. 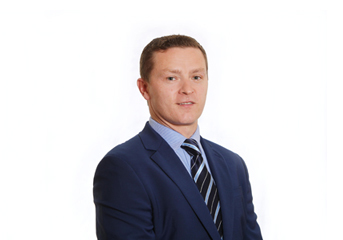 Kieran is a member of the LIA (Life Insurance Association) & a member of the Professional Brokers Association of Ireland. He has gained huge knowledge and experience in the industry and places a strong emphasis on putting his clients ‘front and centre’ when giving financial planning advice. It is a testament that many of his clients, who began with Kieran in 2001, remain loyal clients today at ODM Financial Advisers. Kieran is also our Head of Retail Sales. Kieran Farr joined ODM Financial Advisers in 2016. Kieran is a qualified Accountant, with 6 years' experience in practice. In industry, Kieran worked as a Financial Controller for a number of SME companies. In 2003, he became an Independent Consultant and Accountant providing management accountancy, consultancy and taxation services. Kieran has built a strong reputation for delivering high-quality advice and excellent results for clients. His broad experience has equipped Kieran with an ideal skillset in advising ODM Financial Advisers' clients. 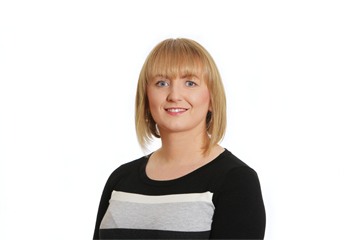 Siobhan joined ODM Financial Advisers in 2015. 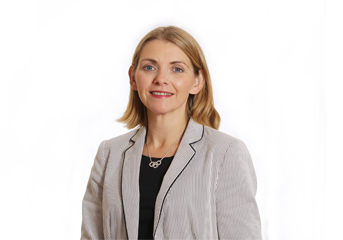 Prior to this, she worked as a Financial Planning Consultant in the banking sector throughout Cork City and County from 1999 to 2012. Siobhan worked with business, personal and high-net worth clients within the bank branch network. Her main responsibility was in the area of wealth management where she advised clients on all aspect of financial planning including retirement planning, savings, investments and their individual family protection needs. 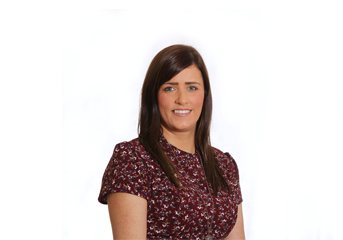 Siobhan brings this wealth of knowledge and strong customer service focus to her current role with ODM Financial Advisers. 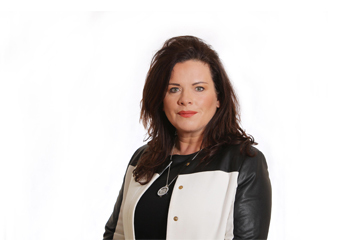 Lorraine has 13 years’ experience in the financial services industry. She joined ODM Financial Advisers team in 2007 and over recent years successfully completed her QFA and is now a Qualified Financial Adviser. Lorraine has vast knowledge in the areas of Life, Pensions, Investments and Mortgages and has built up an excellent relationship with clients, providing them with best advice whilst helping them achieve their financial goals. Rosemary joined ODM Financial Advisers in 2015 and has over 17 years’ experience in the financial service sector. Rosemary is QFA and LIA qualified, in addition to holding a Diploma in Business Studies. She has extensive expertise in her administrative and consultant support role, as well as vast experience in providing highly professional customer service. 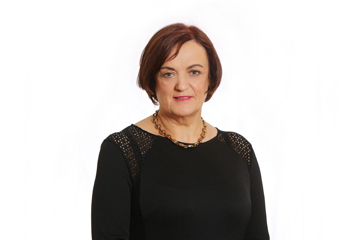 Martina joined ODM Financial Advisers in 2015 as Financial Controller. She is responsible for all financial and management reporting information. Martina experience spans over 15 years’ in this role, having previously worked with a number of different businesses in Cork. She graduated from UCC in 1988 with a B Comm. beginning her career with accounting and taxation practices prior to moving to Industry. Eileen joined ODM Financial Advisors in July 2016 and is the main administration support in the company, which involves full management of all aspects of the office duties. Such duties include managing reception, welcoming clients as well as coordinating and managing all diaries and schedules for all staff members. Her role also includes updating and maintaining client database, processing applications for clients, liaising with life/insurance companies in relation to client policies and ensuring all policies for clients are up-to-date. Eileen has over 13 years’ experience in an office environment, predominantly with finance-related firms.